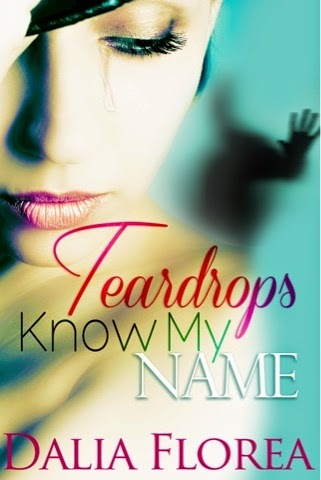 Visiting us today on the Spring Fever Blog tour is Dalia Florea with an excerpt from her latest book Teardrops Know My Name. 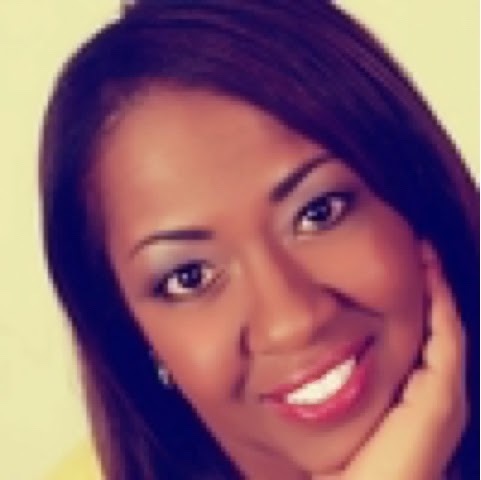 Dalia grew up in Queens, New York and now makes her home in Northern Virginia outside of Washington, D.C. She is a voracious reader who enjoys writing fiction stories with a mixture of mystery, suspense and romance. When she isn’t crafting suspense romance, she enjoys reading, attending live music concerts, visiting wineries and solving puzzles.